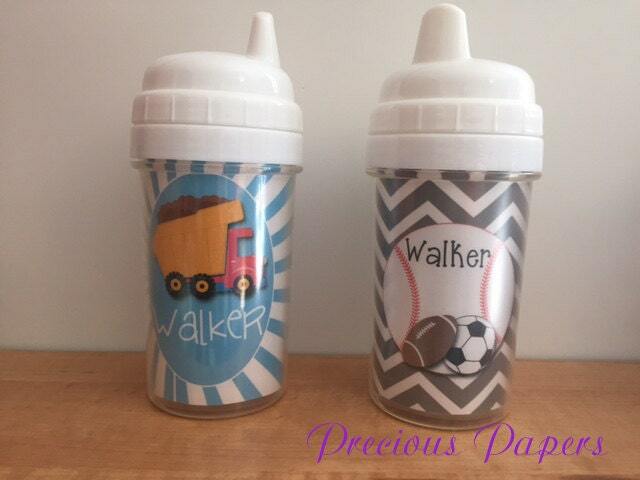 Never confuse your childs sippy cup for another again with these personalized cups. Great for home, school or traveling. Waterproof insert can be easily changed. Ordered, shipped and received quickly!